Over the years of working the WordPress Customizer, I’ve learned the ins-and-outs to leveraging the Customizer to build a truly brilliant customizing experience. 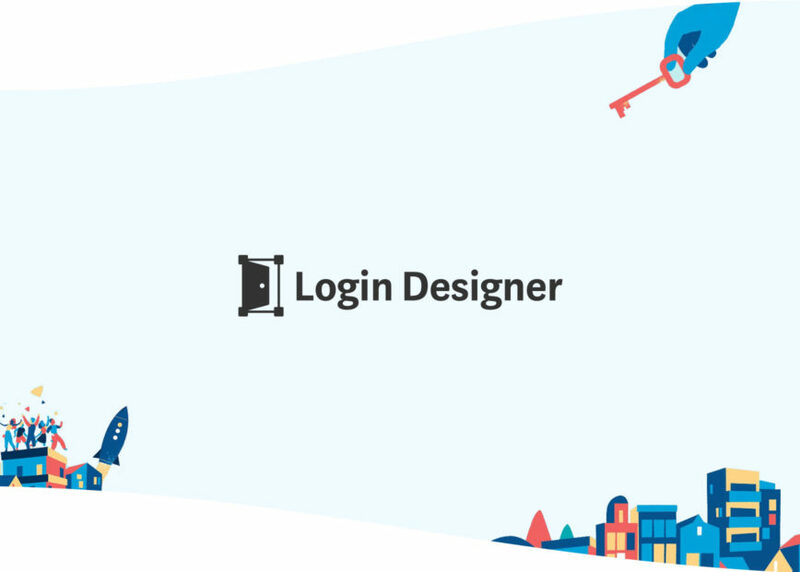 Using those skills, I made Login Designer, a new WordPress custom login plugin designed to level-up your WordPress login page. 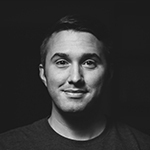 Another WordPress Custom Login Plugin? While Login Designer is not the first WordPress custom login plugin, it offers an unparalleled live-editing experience, unlike any other. I have developed several new methods and techniques which make Login Designer’s customizing experience the best in class — by a long shot. I’m referring to zero refreshes. Contextually displayed options. Custom event triggers. Context-aware previews. Powerful custom controls. And of course, extended live editing. As you can tell, Login Designer is a UX beast. It’s familiar, yet completely revolutionary. Click on any element on your login page to fine tune it. That element’s settings are contextually displayed, while other’s hide. Folks will spend less time navigating the Customizer’s sections and panels, and more time editing the login page. Click here to spin up a live demo of Login Designer and see for yourself how fantastic Login Designer is. Once you try Login Designer, every other Customizer experience will feel lackluster. Guaranteed. I’m currently developing an extended suite of professional quality templates to add to Login Designer, as well as a few other extensions. I’m excited about jumping into the WordPress plugin space and seeing what I can bring to the table. Spin up a live demo of Login Designer today and let me know what you think.